Based on experience we would say that the number 1 mistake that many businesses make when it comes to social media is not taking the time to develop a plan of action and then giving it an opportunity to work. Social media success does not happen over night, it takes time to develop a presence, to gain followers and to learn what those followers are most interested in. Having a plan in place, makes daily posting easier as you will have to spend your time wondering what to post next and when. 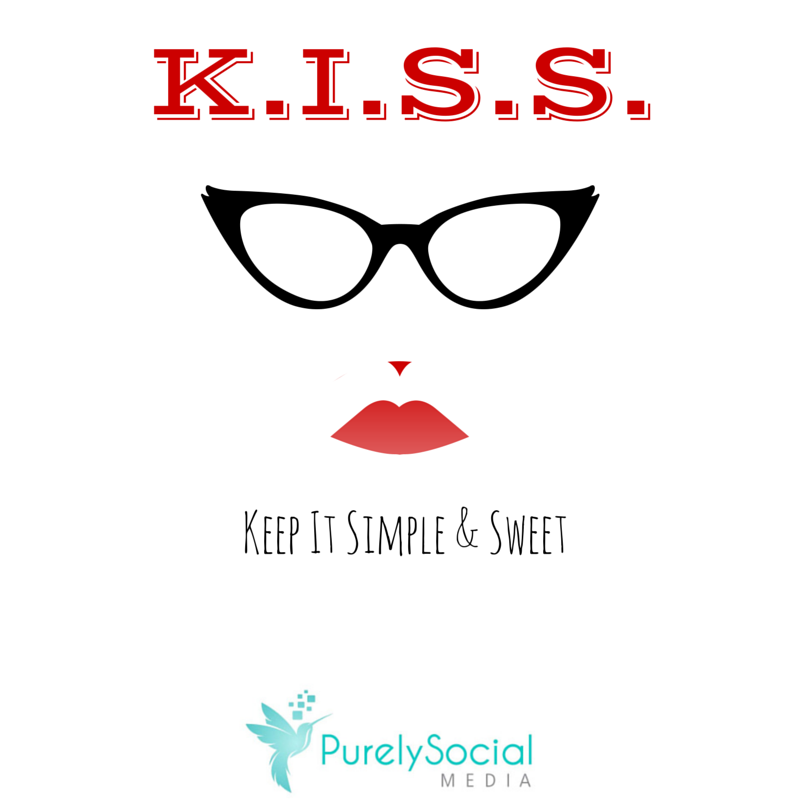 Here, at Purely Social, we always suggest action plans to our clients in order to assist them in visualizing their social media strategy. 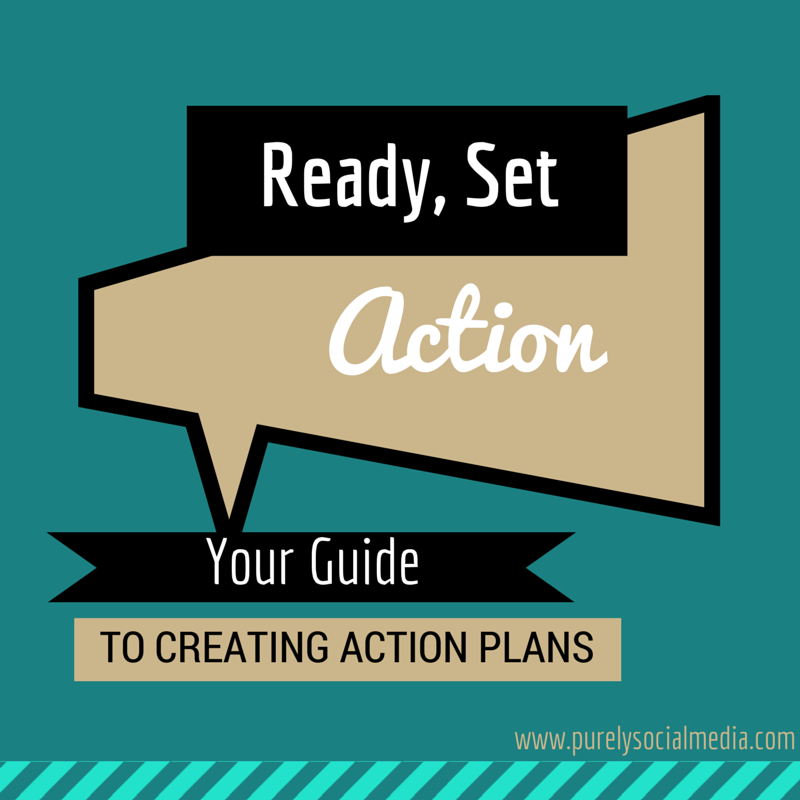 Action plans are a great guide to help you put your thoughts in order and reach your social media goals. You can actually create them yourself, if you have time to. It’s quite simple. Here are some easy simple steps to how we create our action plan. Are you using vivid, high definition, images? Are you posting as frequently as recommended for that platform? Are you captivating your audience and gaining engagement? Where are your other shortcomings? 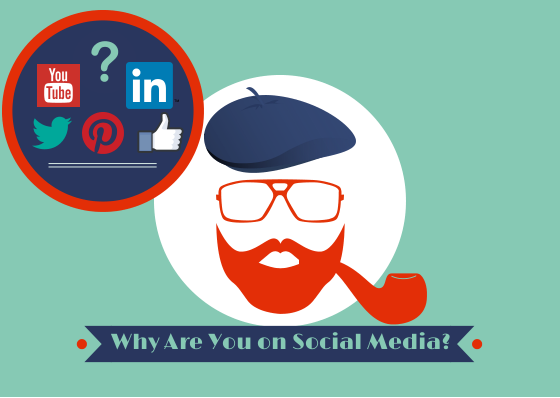 Identify your reasons for being on social media. What are your goals? Are you trying to strengthen your brand, gain more business, humanize your brand? Before you jump on social media, you need to know why you’re there otherwise it’s pointless. It is important to set your goals as a team and in writing to ensure that you know where you’re headed and can easily analyze whether or not you meet these established goals. “Only We…?” What makes you stand out from the competition? Can your company culture nurture and sustain a social media transformation? Are you a conversational brand? Or could you be? Where are your customers & competitors? What does social media success look like for Access West? This will assist you in deciding which direction to take your social media marketing in, what type of content to post, what platforms to choose, and how to reach your target audience. Next, take a look at your competition both locally and globally. See if you can identify what they are doing well and what they are doing wrong. Analyze them based on the questions illustrated in step 1. This will also help you to see where you can gain a competitive advantage and show you where you stand in comparison. Now it’s time to decide which platforms you want to use. Take a look at where your target audience is and go there! It’s as simple as that. If you’re just starting out, you don’t want to jump on too many platforms at once. It’s better to start on one or two and execute them expertly than to hop on all of them and execute them poorly. For example, if your business is a nail salon, Instagram is a great option to utilize, but if your business is an insurance firm, Instagram may not be your primary choice of platforms. This step is where you really take the time to browse through the platforms and do your research. Google Plus is an up and coming platform that is perfect for most business owners, Facebook, on the other hand, may only be suitable for those businesses targeting the 55+ audience, and Instagram is where you can reach the younger demographic. It is important to know all of this information prior to selecting which platforms to use for your firm. Identify which member(s) of your team will be leading the posting and create a schedule. Scheduling is the way we get things done in business, so a great way to ensure that you’re doing what you’re supposed to do on social media. In order to create a schedule, you need to know the best times to post for each social media platforms. This is determined by when YOUR audience is on social media. There are default times for each network, but this doesn’t always mean that t will work for your industry, so it is important to research your audience and learn their social media habits. When you’re getting started, post several times a day at different times throughout the day and take a look at your analytics. That’s how you will know what is working and what isn’t working. Google Plus is quickly rising to the top of the social media platforms. With the SEO benefits that it offers along with the community building aspect, it’s really a smart choice when it comes to leveraging your brand’s social presence. 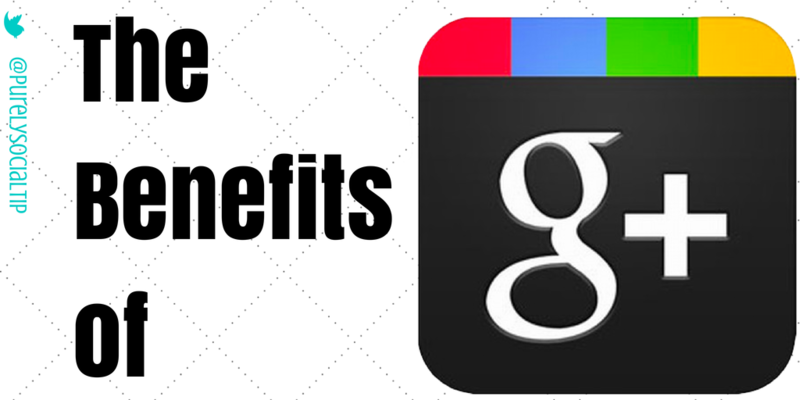 Why should you use Google+ ? It enables you to blog, like WordPress, giving you another outlet to share your expertise. Not to mention the fact that most of us have Gmail accounts. Google+ enables you to pull the connections that you have on Gmail and reconnect with them here. So, that business partner you were emailing before, or your old colleague from a previous job can all reconnect with you on Google+ and be privy to your blogs. What does that mean for you? Well, a larger reach for one. Instead of being limited to the people who subscribe to your blog, you can share your blog with people with whom you’ve already built a rapport, as well. 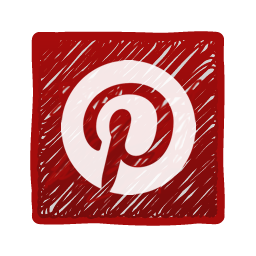 In addition to that, there are communities on Google+ dedicated to certain topics, and Google+ allows you to share the articles you write specifically within the communities of your choice. If you were writing something targeted to small business owners, for example, you can join a few communities dedicated to small business owners and share your article within those communities. This way, you know that your work is hitting people who are actually interested in the topic you’re writing about. What better way to build a following than that?! On top of all that, are the hashtags. When you post an article, Google+ does a quick scan of your article and includes relevant hashtags for you to help sort the article into relevant categories. You also have the capability to include your own hashtags to your articles. If you include hashtags that you know are popular and relevant, your article gets even more reach enabling you to build an even larger following. Let’s discuss these communities in greater detail. Google+ communities allow you to gain access to groups of members interested in the same topic(s) that you’re interested in. There are 21 categories to choose from initially ranging from Beauty and fitness to sports to auto and tech. Within those categories are specific communities created by members that you are able to join in on and network. This feature is unique to Google+ and a goldmine for business professionals like yourself. If you are an interior designer, for example, and would like to connect with other interior designers, there’s a community that lends to that. If you own a business catered towards animal rescue and would like to connect with other people who are interested in animal rescue, BAM! There’s a community for that. If you share your blogs within these communities and engage with the people within these communities, the options to build your network are endless. If you’ve been listening to us, you’ve heard us say more than once that the visual aspect of marketing is just as important as the text: sometimes, even more so. A picture is worth a thousand words, and in marketing, images are an important aspect of getting people to pay attention to you. Google Plus embraces that by giving the images that you upload prime real estate on your page, and in a lot of cases, more real estate than the text. Sharing a link that includes images will generate a square thumbnail measuring 150×150 pixels, but sharing an image by itself will result in a much larger display of 497×373 pixels. Here’s a Google+ Cheat Sheet for Image Size Dimensions that might prove helpful. Google Hangouts are a feature unique to Google+ that enable you to connect with people in a way that no other social media platform does. Google hangouts enable you to video chat with a group of people or one on one. 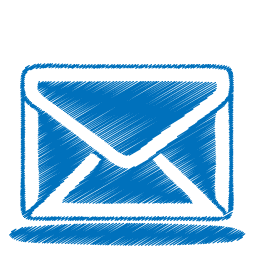 This opens the door for a much more personable connection with your target market or within your industry. Google Hangouts are a great avenue to humanize your brand and let your followers know that you’re not a robot. 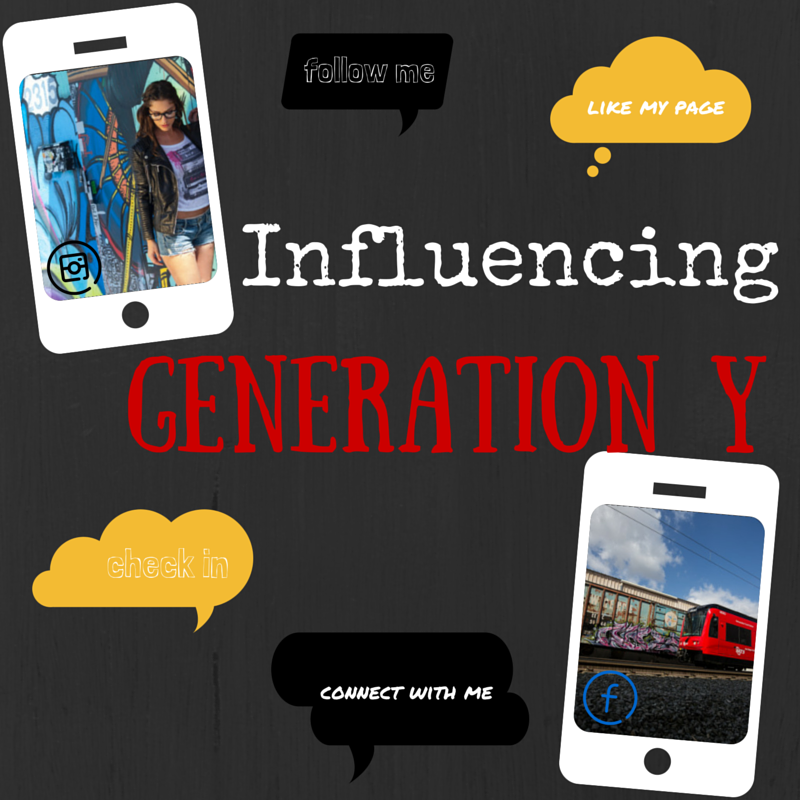 It enables you to engage in a way unseen by other social media platforms. If you are a lawyer, for example, who specializes in tax law, maybe around March/April, you do a hangout to field questions from laymen who are missing out on refunds they could be capitalizing on. Or maybe you’re a nail technician with your own store. A Google Hangout could be used to run a quick tutorial on a popular nail design or nail painting technique. The possibilities are endless, and if leveraged the right way, can enable your business to grow immensely. Moral of the story: Don’t sleep on Google Plus. Just get out there, create an account and explore the possibilities. If you need help, please don’t hesitate to reach out to us. We love to chat! Feel free to leave comments below or mention us on Twitter! 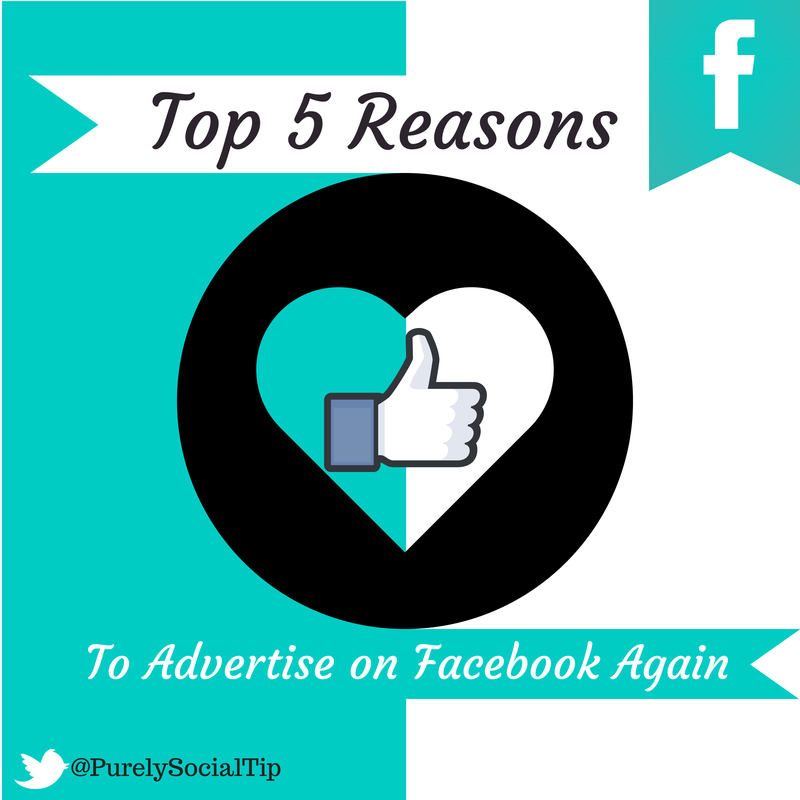 5 Reasons Why You Should Love Advertising On Facebook Again! So we’re back after taking a month off to enjoy a little rest and relaxation! And what better way to kick off our return then with a post discussing all the reasons why we love advertising on Facebook again! So, as many of you know, back at the end of 2013 Facebook decided that make some changes to their algorithm that left a bad taste in the mouth of most marketers and businesses. We all have watched as page posts’ organic reach fell from 16% in February of 2012 to around 6.51% in March 2014, according to Edgerank Checker. Many felt that Facebook was double dipping, charging advertisers to have their posts viewed by the very individuals they just paid to like their page. A lot of people were ticked off and began deleting their Facebook pages as a form of protest. There was even a YouTube video, Facebook Fraud, that went viral and urged many not to wast their time advertising on the platform. Let’s just say people we’re angry and many began to pull back their presence on the platform. Truth of the matter is that from Facebook’s standpoint, their primary focus is on the general user not the business pages. We can only assume that they believed that by changing the algorithm they would maintain the integrity of the site from the user’s standpoint. However, now Facebook is a publicly traded company, which means it is now accountable to shareholders too. And shareholders want to see profits, which are only generated on Facebook through the ads that businesses run. 6 ads for the price of 1. Now when you create an ad to drive traffic to you website Facebook allows you to select up to 6 images that can be used to service your ad over the length of your campaign. This doesn’t necessarily mean that they will all be approved by Facebook but if you adhere to the ad guidelines a majority should be approved. We love this because it’s a great way to see which ads make the most impact on your target audience. Facebook has now made it very simple to do some A,B,C,D,E,F testing on your advertising which means they next time you run an ad you can make the necessary tweaks for even better results. Watered Down. Previously when you ran an ad on Facebook you probably spent a good majority of your time trying to figure out what the heck they were talking about. The different steps to running an ad were not very well defined and left most newbies to the process scratching their heads or giving up on running an ad all together. Now once you’ve selected the appropriate objective for your ads, all you need to proceed is clearly stated for you on one easy to read page. Conversion Pixels. This small line of code allows you to track the actions being taken on your website by the traffic you drive there with your Facebook ads. Now the downside of this is: if you know nothing about code or even how to access the back end of your website; you’re going to need to have your web developer place the code for you which can be a pain. However Facebook has even simplified this by allowing you to email the person right from the ad set up with the pixel code and instructions on how to proceed. The good news is that once it’s done, that’s it! You can continue to utilize the pixel over multiple ads. Just keep in mind that there is a pixel for each type of conversion that can happen on your site, such as checkouts, registrations, leads, web page views, adds to carts and more. So if you need some help, make sure you simply add all of the conversion pixels that pertain to your site all at once. Once a pixel has been added, you’re ready to start tracking the actions of your audience and can begin to determine how to best convert those individuals into paying customers. Hello, Power Editor! So Power Editor is still a fairly new addition to Facebook ads, and many business owners still don’t know it even exists. This may explain why Facebook made it more accessible in the new ad setup under audiences. If you’re not using this feature when running your ad, you’re wasting your money. What we love about this feature is that it allows you to specify who your target audience is, providing you with more control over who sees your ad. In working with different clients we’ve seen a number of clients run ads that were shown to “everyone”, not realizing that they could target their ads to an audience within 25 miles of the physical location. If you choose, you can be very specific in your ad audience, but we would advice you find a balance between broad and specific. You don’t want to be too specific and miss the opportunity to attract new followers. Nor do you want to run the risk of being too broad that your ad isn’t seen by enough of your target audience. Campaign pricing just got simpler. Simply tell Facebook how much you’re willing to spend over the duration of your campaign and let Facebook do all the math. We personally suggest selecting the lifetime budget option unless your plan is to have an ad that continuously runs, in which we would suggest selecting the daily budget. Understand that while Facebook may approve your ad and run it, your ad is competing for that space and therefore can get bumped by ads of advertisers willing to pay more per click or impression. Our advice is: if you select the manually set, price per click option, we advise increasing your bid to slightly higher then the price the system generates. Understand that when bidding, if you choose the pay per impression options your paying the every 1000 individuals who see your page. Paying per clicks ensures that you only pay for the people who appear genuinely interested in your page, because they clicked on your link. As a side note, we want to stress that if you’re going to spend your hard earned money on Facebook ads make sure it’s worth it for you. To date, paying for page post engagements and page likes has proven to be quite ineffective from an ROI standpoint. Website clicks and conversions still remain the best option for measure the effectiveness of your ads against the money you spent. As always we hope that you found this post useful and informative! 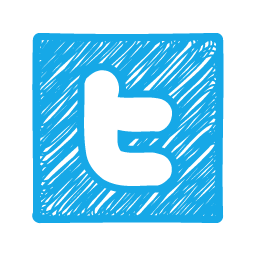 We encourage you to leave your comments below and connect with us on Twitter!